When we think of aging, we often think about hair loss, wrinkles, sagging skin, loss of volume in the cheeks and the middle age spread. 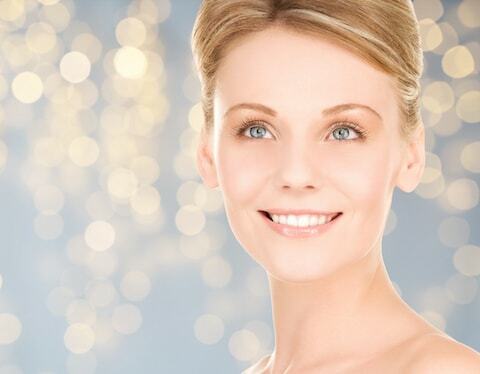 People generally turn to Botox injections and cosmetic surgeries for rejuvenation or a more youthful appearance. But what about your teeth? As we age, our teeth can show discoloration, chips, cracks, worn down teeth, missing teeth and decay. 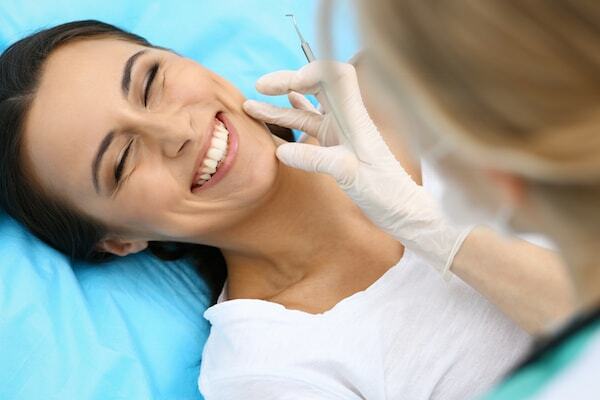 However, cosmetic dentistry can restore your teeth and fight the signs of aging. Most people know that neglecting oral hygiene, using tobacco products and excessive alcohol consumption can stain the teeth. Did you know that red wine, berries and certain foods can also stain the teeth? Small cracks and chips in the tooth can cause these stains to be drawn in and can be difficult to brush away. Furthermore, the teeth can become naturally discolored with age as the enamel thins and the dentin begins to show through. The dentin is the middle layer of the tooth and has a yellowish tone. Teeth whitening can help with stain causing discoloration. Veneers can hide cracks and chips while providing whiter teeth and a brighter smile. While we understand that the bones become weaker as we age, bone loss is also a result of aging and it becomes visible through gum shrinkage. A receding gumline is a sign of aging and can cause the teeth to look much bigger than they used to be. Gum recession can also be caused by an unbalanced bite, vigorous brushing over the years and gum disease. Proper oral hygiene can keep the gums in good shape by brushing twice a day and flossing at least once a day. Cosmetic dentistry offer two options for treating a receding gum line: laser gum re-contouring and gum grafts. It is strange to think that the position of the bite as the teeth come together or grinding issues, can impact the facial structures and cause aging symptoms. An underbite causes a person to look like they have a protruding chin which is often referred to as a “bulldog” look. An overbite can make the lips appear thin and makes the teeth hard to see when smiling. It can also produce a recessed chin which can cause the “turkey neck” look and a jowly appearance. Grinding issues can impact the muscles in the face, volume in the cheeks and alter your facial profile. 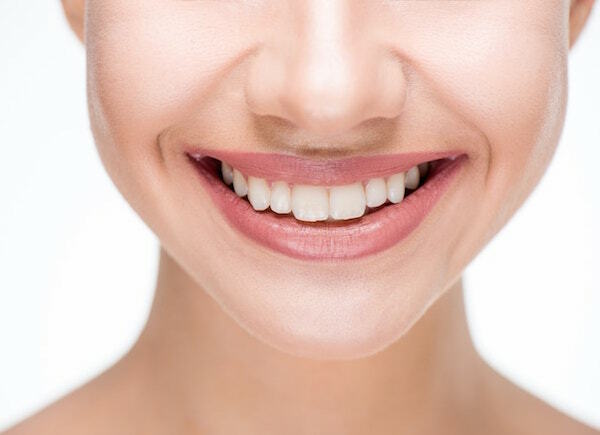 Wearing down the teeth can shorten the length of the teeth as well as lessen the distance between the nose and chin. This can cause deep wrinkles to form. Bite and grinding issues can lead to jaw displacement issues. Invisible braces can realign the teeth and a special night guard can be worn for teeth grinding. Over the years, the teeth can shift and cause crowding or gaps. Crowding can make it difficult to clean between the teeth. The teeth may tilt inward or outward and cause the lips to look thin or protrude. Gaps can also occur due to missing teeth. Each of these issues can be treated with anti-aging dentistry depending on the issue, personal desires and goals. Dental bonding, dental bridges, porcelain veneers or dental implants can also fix gaps and replace missing teeth.